Despite the fact that this year’s Hitman video game has been released episodically with one final episode yet to go before the season’s over, the game has still been one of the year’s most pleasant surprises. And it’s clear that many might consider Hitman a solid Game of the Year candidate at this point, with the game having been nominated for such an honour at the Golden Joystick Awards this year. And now Danish outfit IO Interactive has announced that this season’s final episode will be released sooner than perhaps many expected, as it will be available on October 31, just a few short weeks after the previous Colorado episode, which came out in September. 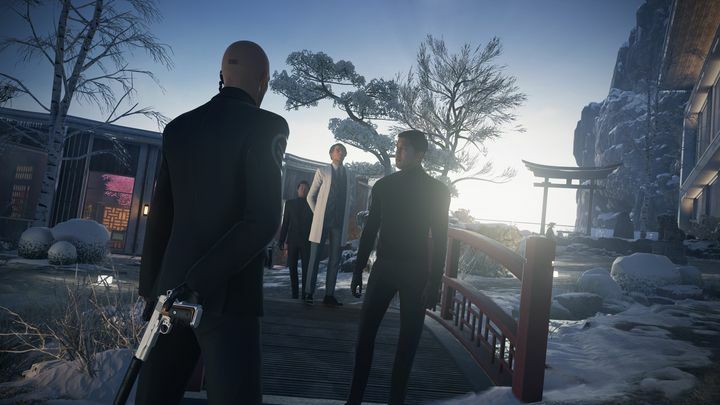 The season finale takes Agent 47 to Hokkaido, Japan, with the mission being set in a cutting-edge hospital where Agent 47 must deal with the usual two targets. And hopefully this episode will be a return to form after the slightly disappointing Colorado outing, although it is clear that April’s episode set in the Mediterranean town of Sapienza is still the season’s highlight. Also, although some may dislike the fact that the game has been released episodically, IO’s studio head Hannes Seifert made it clear that this release model had been a “major success”, meaning it’s likely we will see further seasons of Hitman as IO Interactive had promised earlier. Note: Hitman: Episode 6 will be released on October 31, 2016. Available on PS4, Xbox One and PC.